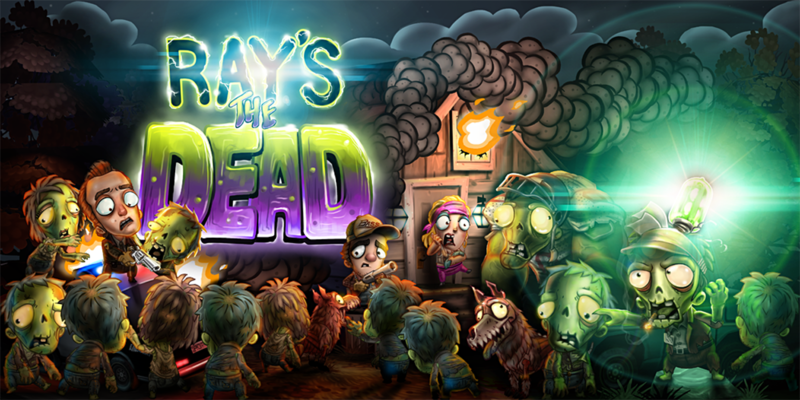 Ray’s the Dead began its life during a casual conversation about what made Stubb's the Zombie a cool game and what it could have done better. 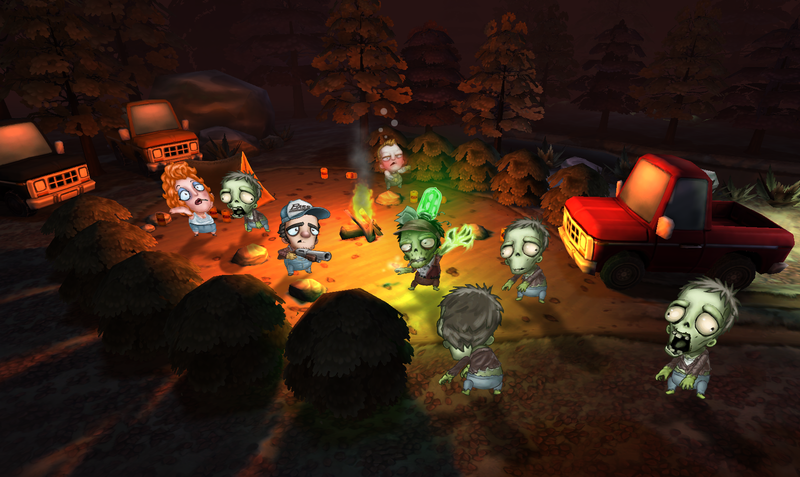 Chris and Matt worked at Wideload Games, the studio that developed Stubb's the Zombie, and thus have a particular passion for the game. 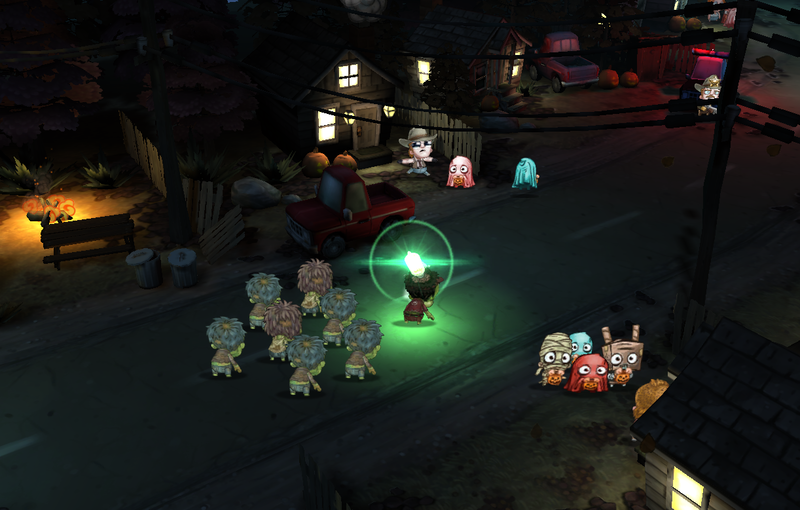 When the two meshed their favorite elements of Stubb's and Pikmin, a character centric strategy game in which the player controls a swarm of creatures, magic was made. 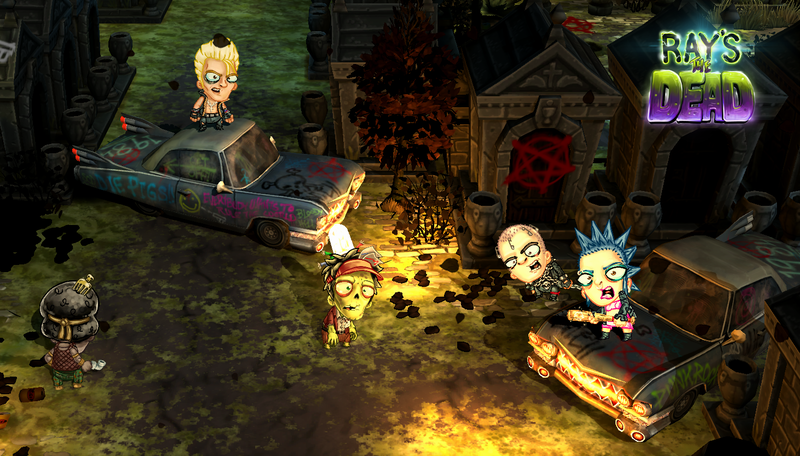 YOU are the zombie - That's right, this is your rare opportunity to side with the zombies and experience their side of the story. 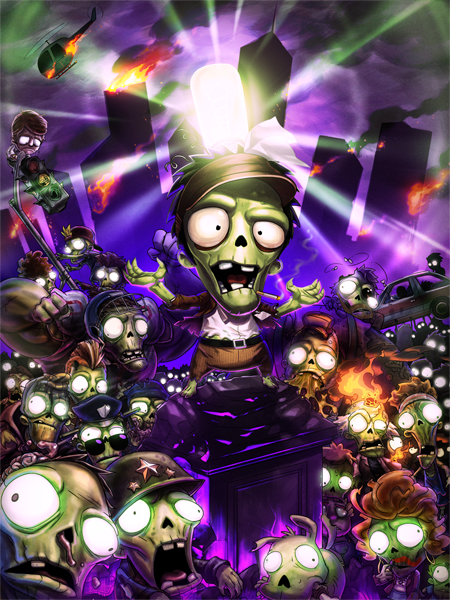 Create and Control a Zombie Army - You'll start the game as a single lonely zombie, Ray. You won’t be lonely for long as you grow your army adding many interesting friends along the way. 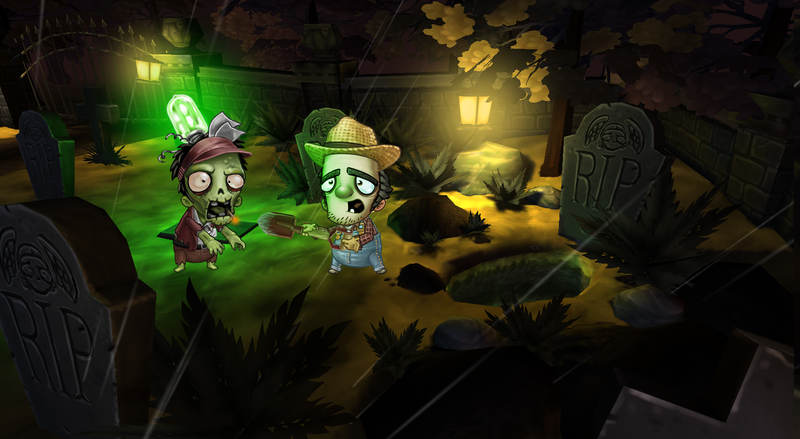 Recreate Your Favorite Zombie Scenarios - Set up ambushes in all manner of places by hiding your zombies in unusual places and have them spring out on unsuspecting humans at your command! 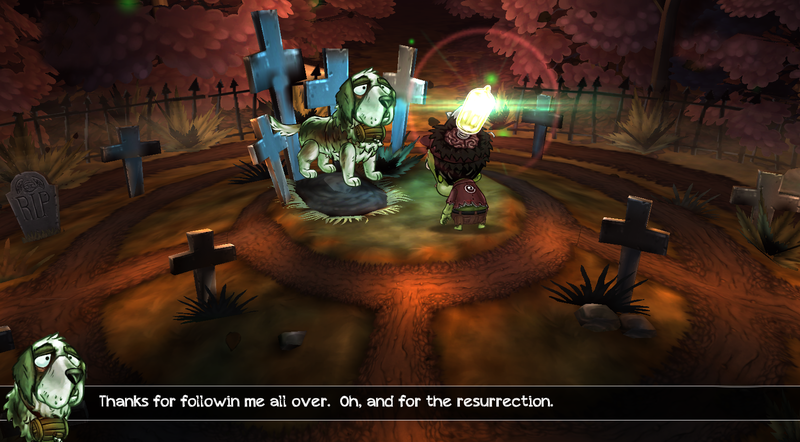 Visually Refreshing Art Style - Combine the charm of hand drawn 2D characters with the beauty of detailed 3d modeled environments and you have the recipe for Ray’s the Dead’s unique look. Convert Humans to be Your Minions - Killing different types of humans you kill directly corresponds to the resulting zombies' capabilities. Interactive Storytelling Elements - Unique playable flashbacks keep you in the game as you find out more about Ray’s past. You'll be surprised at what you'll experience! 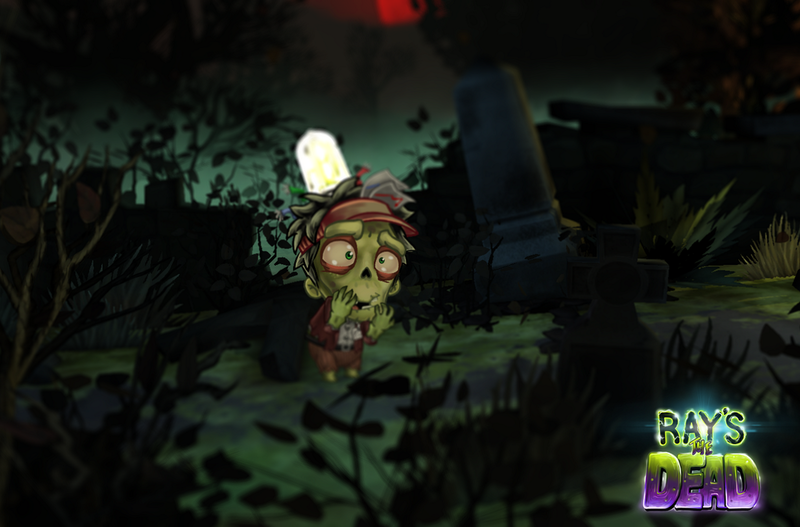 Ray's the Dead has not received any awards or recognitions yet. Please check back later to see if things change. "I was just about ready to hand over my wallet." "My top 5 games of PAXEast: Contrast, Ray's The Dead, Super Time Force, The Wonderful 101, and Transistor." 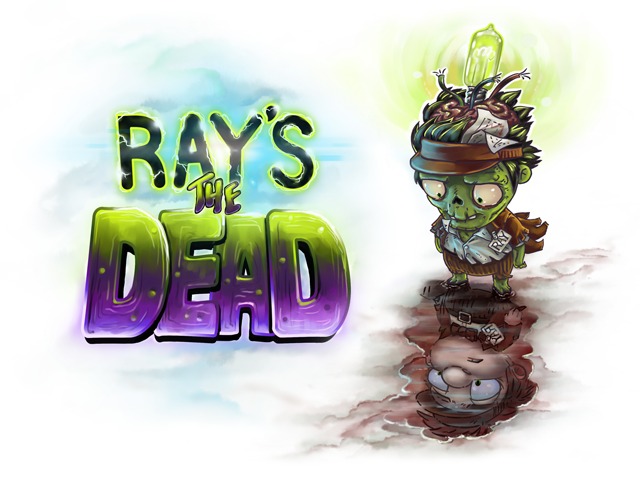 "	Interview with Todd Kenreck of NBC news"
"I played Ray's The dead and I am mesmerized by it! The gameplay was spot on for being a early demo, and the thought that went into this game is superb. I found it Friday at PAX EAST but couldn't play as I was In Ghostbusters Gear, but was able to try the full demo on Saturday and wow I am blown away, can't wait to get my hands on it!"